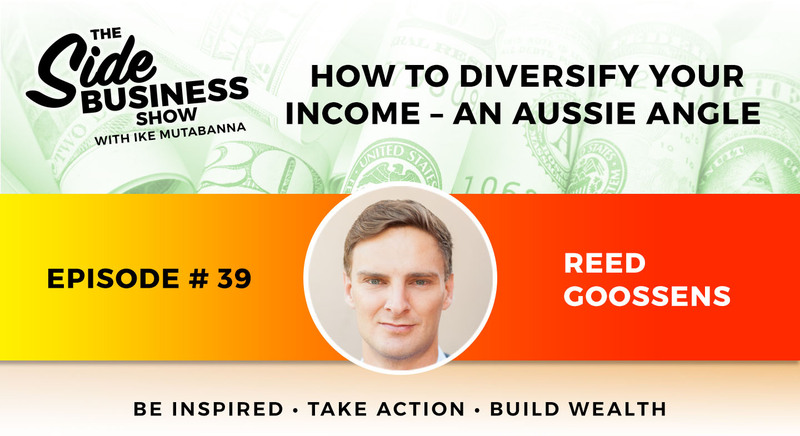 In a fast-paced conversation, Reed explains his philosophy of income diversification with lots of examples from his personal work. 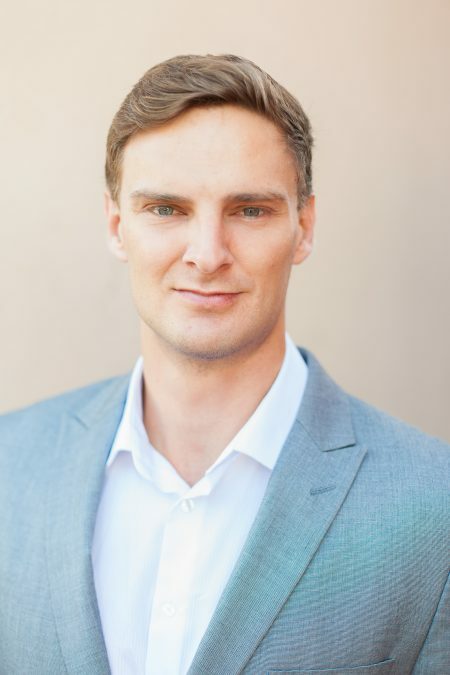 His process to ensure financial independence is to acquire assets, invest in creating multiple income streams from those assets, and develop new businesses associated with those assets. Favorite Books: “Rich Dad Poor Dad” by Robert Kiyosaki and Sharon Lechter; “Ego is the Enemy” by Ryan Holiday; “Becoming a Key Person of Influence” by Daniel Priestly. Tune in to listen to Bryan Ellis explain how you have a treasure locked up in your 401-K or IRAs and why you need to break away from Wall Street. Learn to convert these into Self-Directed Retirement Accounts and invest them in wealth-building assets such as real estate, gold, businesses, commodities, etc.